Hi! My name is Zoe and I am the resident queen regnent at The Queen of Purls, an indy yarn shop, in Glasgow, Scotland. I sell wool yarns, most of which are British, dye my own yarn which is sold in the shop and sell a range of wool tops for felting and spinning. 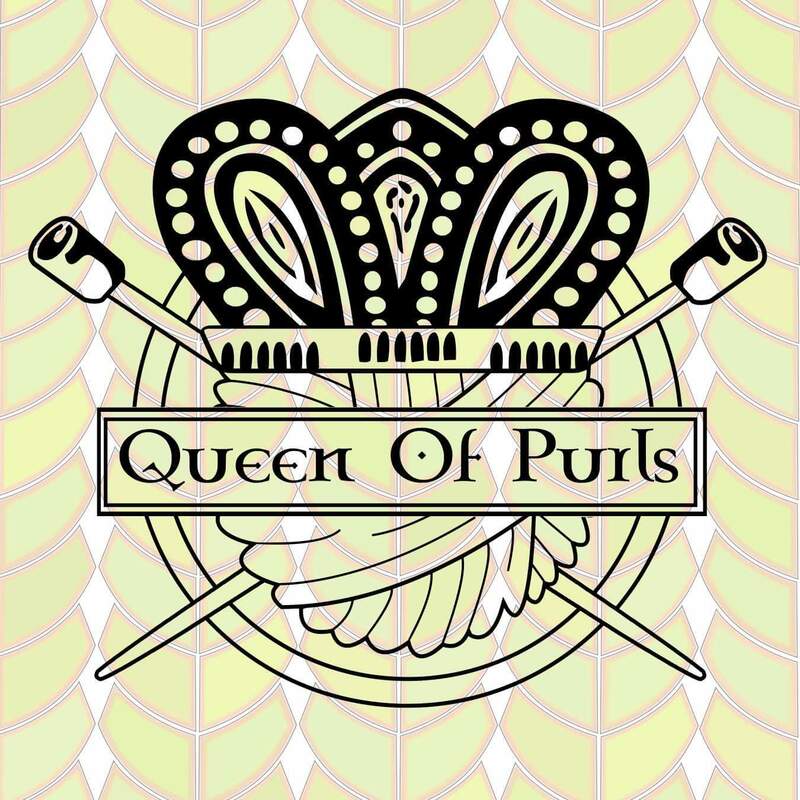 My shop website can be found at www.thequeenofpurls.com, and if you are in Glasgow you can visit the shop at 91 Saltmarket, Glasgow, G1 5lE.